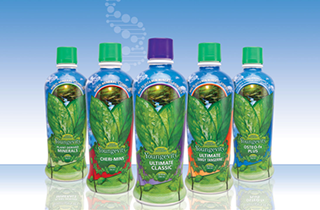 Global Health 2 Wealth Solutions offers quality nutritional supplements for younger, healthier living! Allow us to support you on your journey! Helping you live younger and longer! Global Health 2 Wealth Solutions of Minneapolis, MN, is a reputable nutritional supplement provider and spiritual guide. We offer holistic health and wellness services based on your individual needs. Our goal is to help people make healthier lifestyle choices and bring them more happiness. Recent trends in the health supplement industry have made it easier than ever for people to pursue a better quality of life. 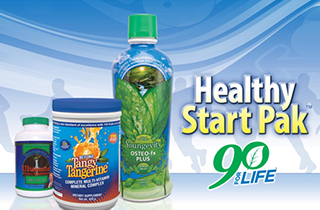 Let us show you the path to health and happiness with our incredible products. 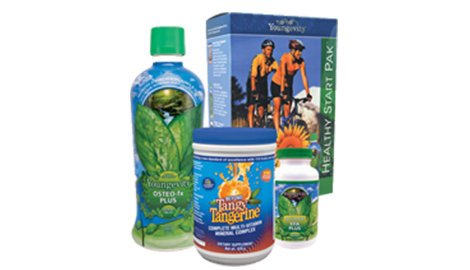 Nutritional supplements are designed to support a healthy lifestyle. If you want to eat better, exercise more, and reverse the signs of aging, you need to commit to healthy habits. However, doing this can make a considerable demand on your time and energy. In order to make the process easier, supplements are here to make up the difference. Remember, not all supplements are created equal. You need to find ones with natural ingredients, quality manufacturing, and innovative research. One of the most common reasons people pursue nutritional supplements is weight loss. Carrying excess body fat has serious health ramifications. The rise in lifestyle diseases is linked to our poor eating and exercising habits. Luckily, the times are changing. People are coming around to the idea that healthy living leads to happier living. We offer a wide range of weight loss products that help you burn fat, energize your workouts, and help you avoid the lures of frozen dinners and fast food. 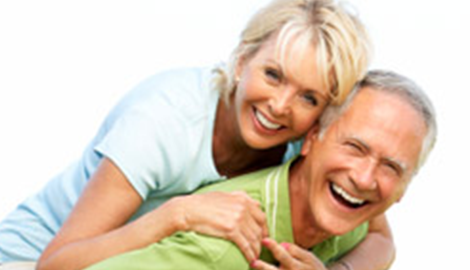 Global Health 2 Wealth Solutions is helping you live younger and longer! Call for free consultations!